The various gardens really are quite stunning. 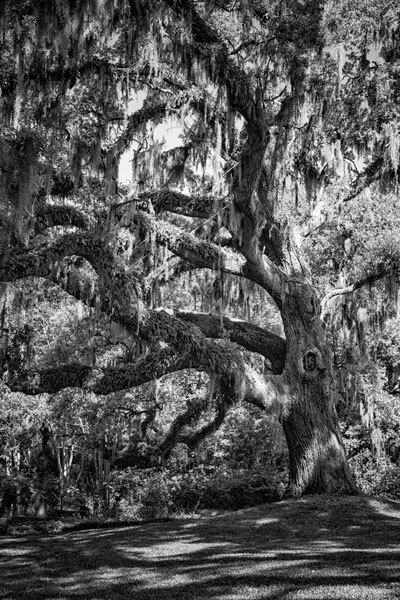 Brookgreen Gardens is located on the South Carolina coast about half-way between Myrtle Beach and Georgetown. As gardens go, this one is quite unique. 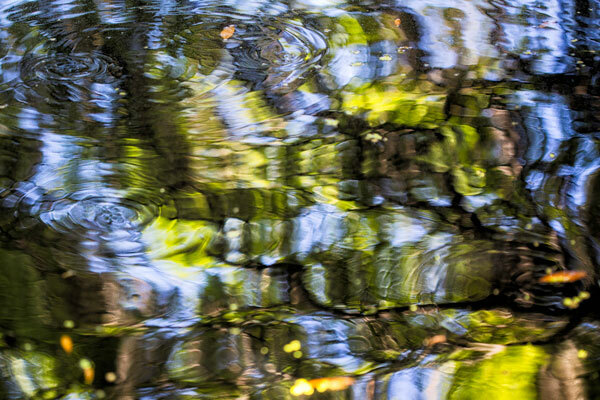 On a recent family vacation we visited Brookgreen Gardens not just once, but twice. The diversity of the size, style, and subject matter of the sculpture exhibits assured that every visitor to the gardens could be amazed, inspired, or lifted to a thoughtful place. 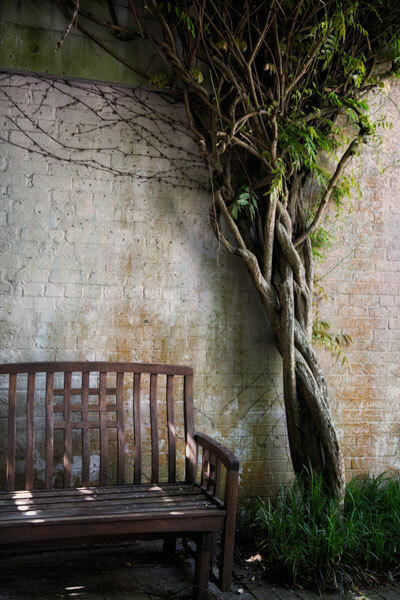 The setting for the work was mostly lush green vegetation, tall brick walls creating outdoor rooms, and century-old tall trees. Blooming flowers, while present at various time throughout the year, were not at their peak during our visit. Wanting to be respectful of the artists of the garden statues, I found myself photographing more of the gardens themselves as opposed to the statues. 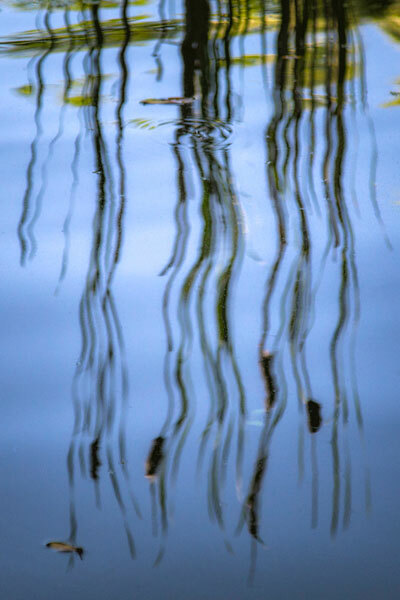 As it so often happens, I was especially drawn to the reflections in the water features…..
….and the sweeping, graceful lines formed by the giant limbs of the magnificent, ancient Southern Live Oak trees. 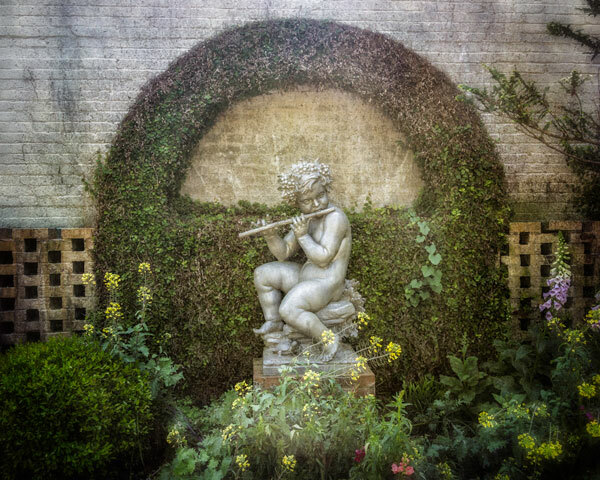 Even without much spectacular spring color in the gardens, Brookgreen Gardens was a wonderfully quiet, peaceful garden in which to stroll, ponder, and to photograph; a garden most certainly worth adding to your personal list of places to visit. 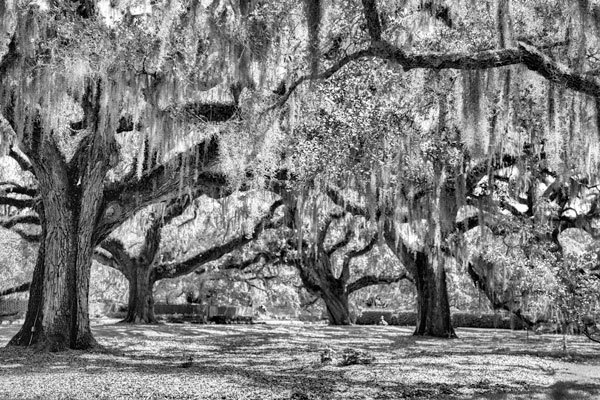 This entry was posted in Sue Henry and tagged Brookgreen Gardens, Fine Art Photography, Pawley's Island, South Carolina, Sue Henry Photography on May 1, 2015 by f4studionashville.